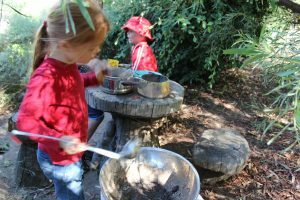 With learning which is inspired by nature, and children who are engaged, the unique atmopshere at this beautiful community school is matched perfectly with the beautiful surroundings of the heritage bush land. This page contains information relevant to parents, the curriculum, and other applicable or useful material. Please use the drop-down menu to navigate to the various pages and find out more about what this amazing school has to offer for your child or children.